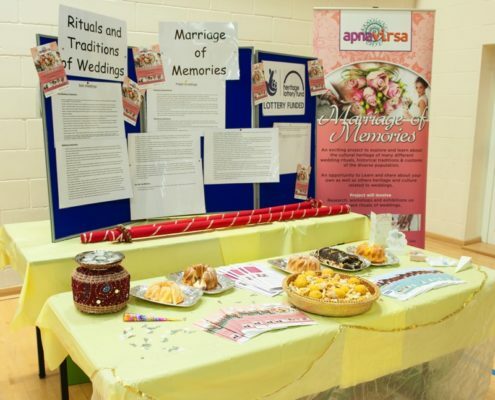 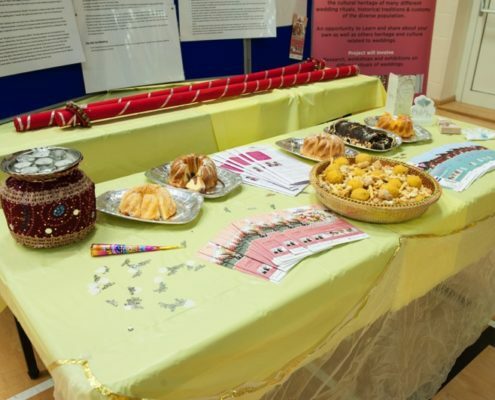 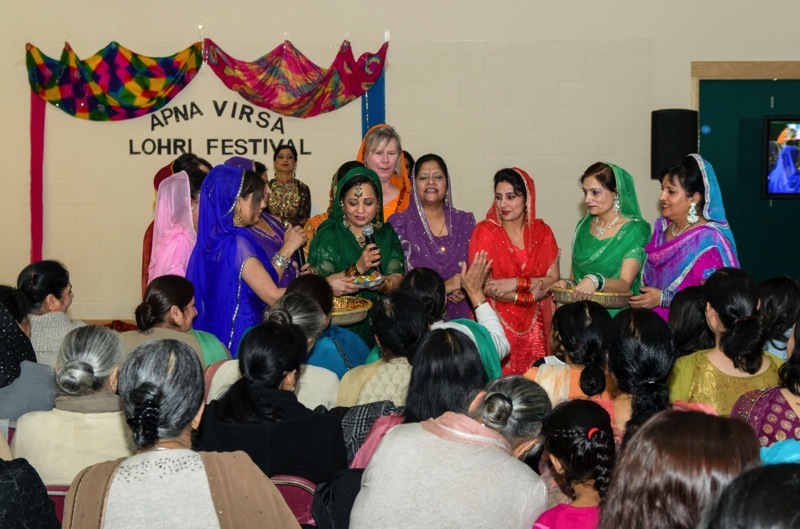 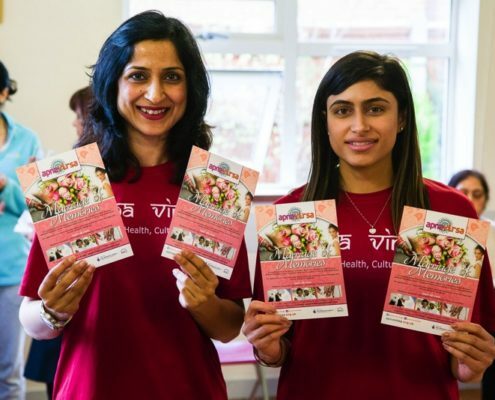 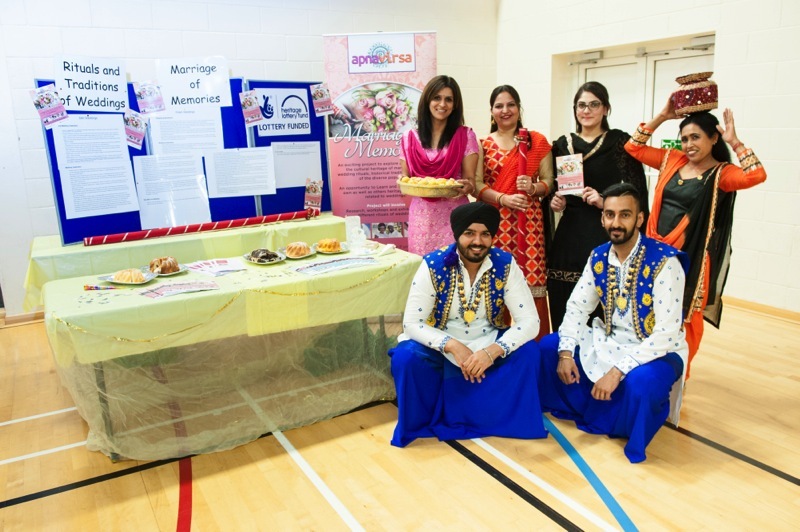 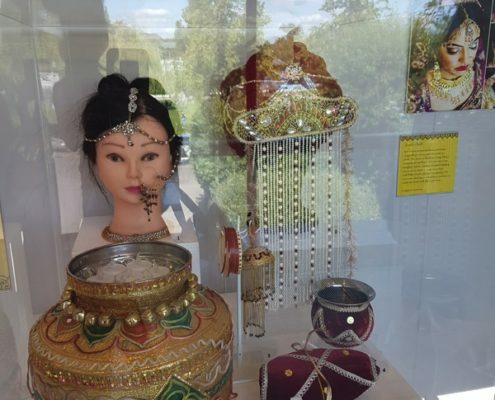 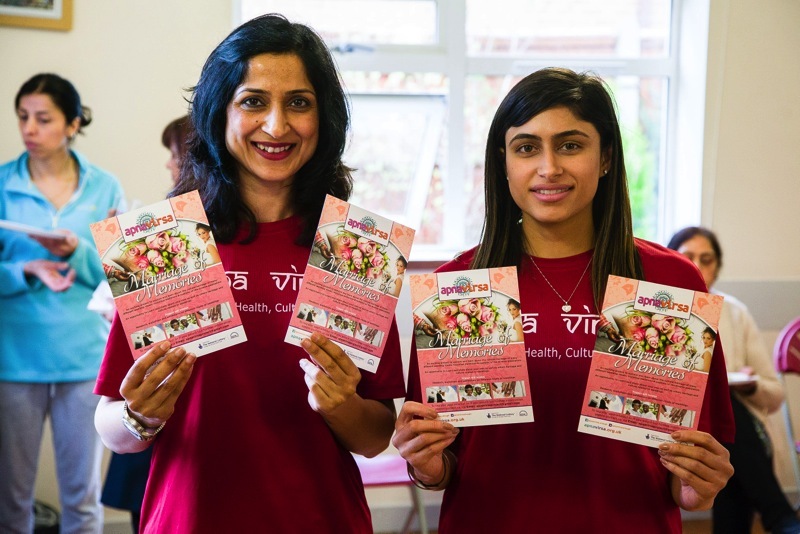 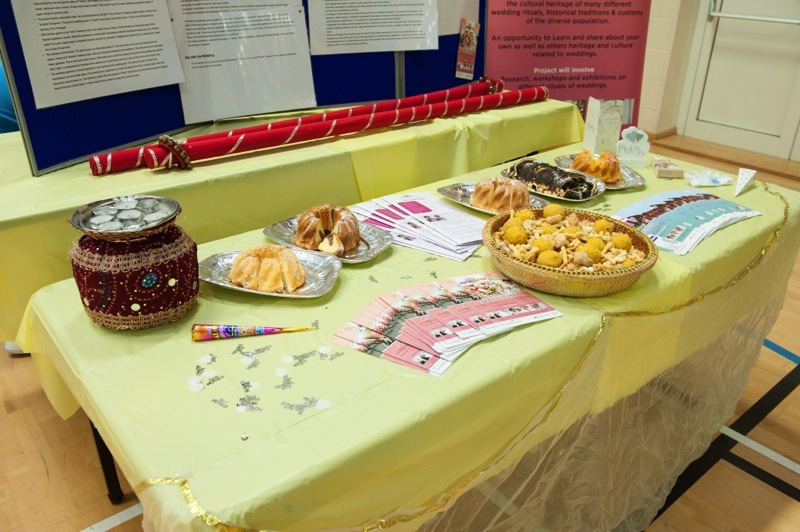 Apna Virsa’s exciting and very well received project Marriage of Memories was funded through Heritage Lottery fund and it was about enabling people living in Slough and beyond to explore, record and interpret the cultural heritage of the many different wedding rituals and customs of the diverse population. 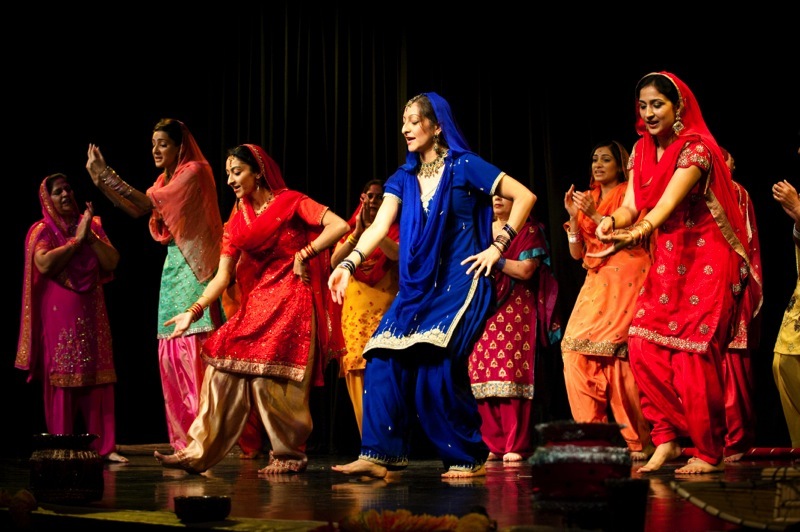 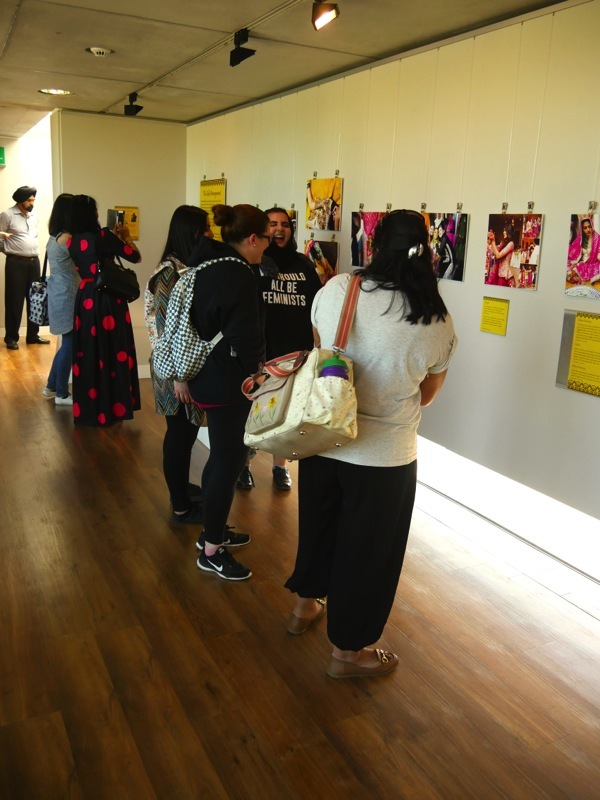 It aimed to enable people to learn about both their own heritage, and that of their neighbors. 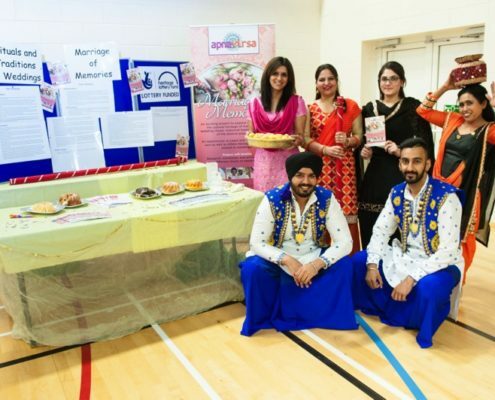 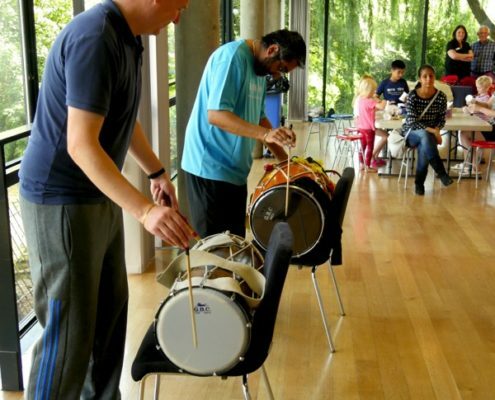 The project provided accessible and enjoyable experiences for people of each culture and age including: research sessions to open up memories and delve into archives for family information; community workshops to develop skills in collecting oral history and relating findings to life today; community led events to showcase heritage through authentic demonstrations, music, dance and artifacts; and a web resource to collect and share stories UK-wide. 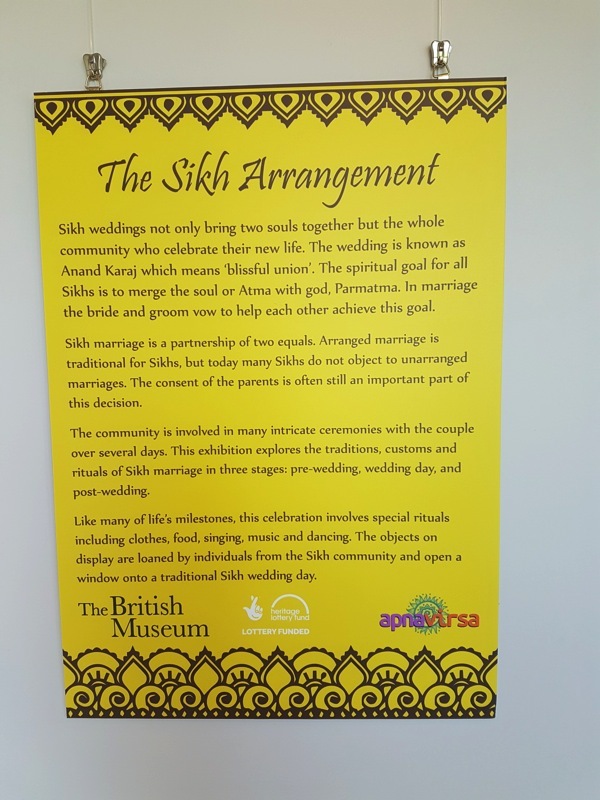 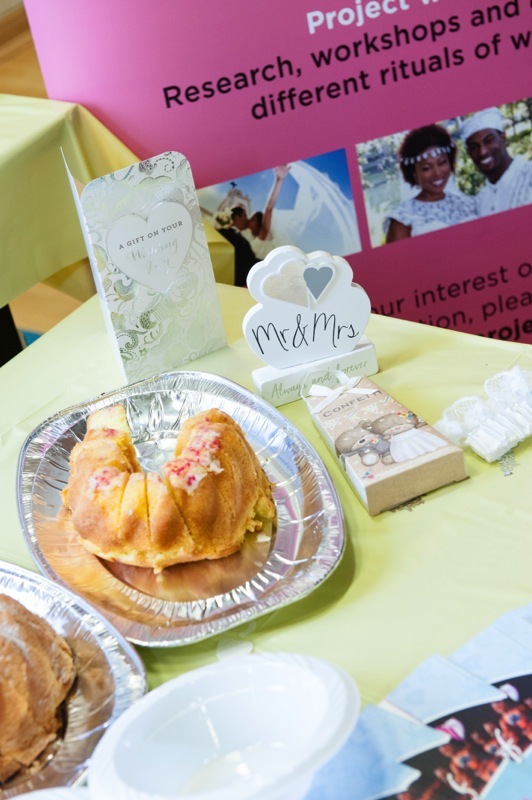 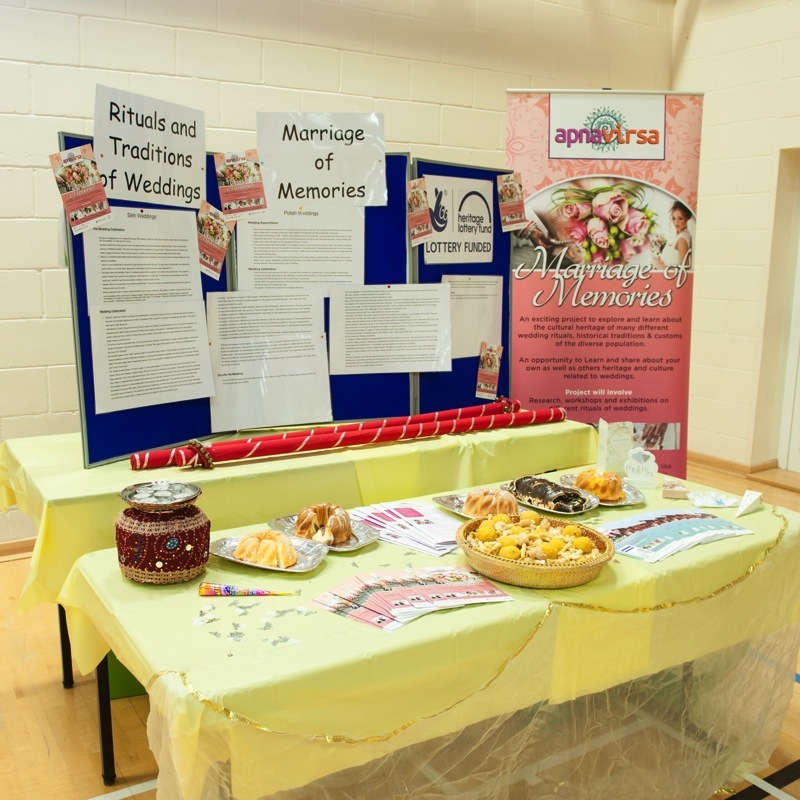 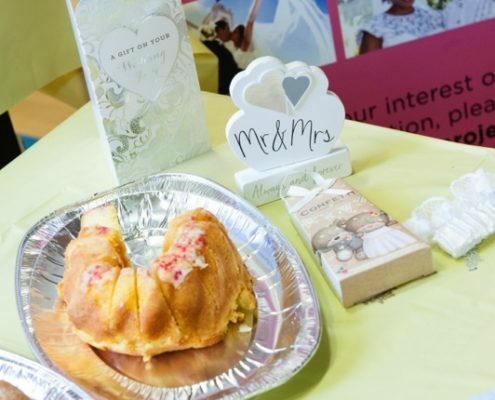 Marriage and the wedding event have great cultural significance, across all communities and religions. 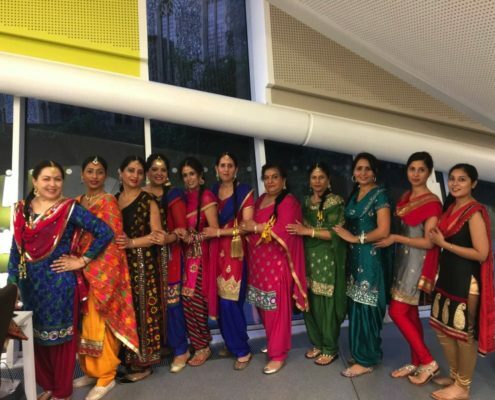 They are also one of the anchor points of family history, as the point in which two families come together. 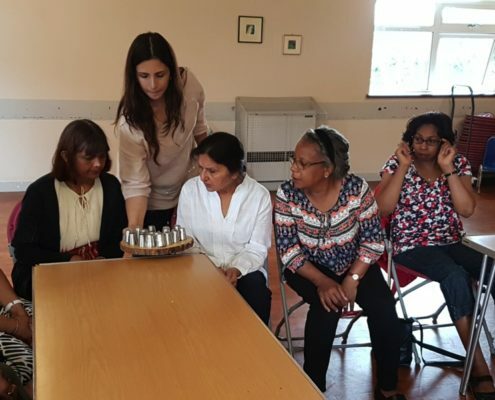 As communities change, we think their traditions are at risk of dilution with modern practice, and so it is important to our community that old customs are recorded, understood and appreciated for future generations. 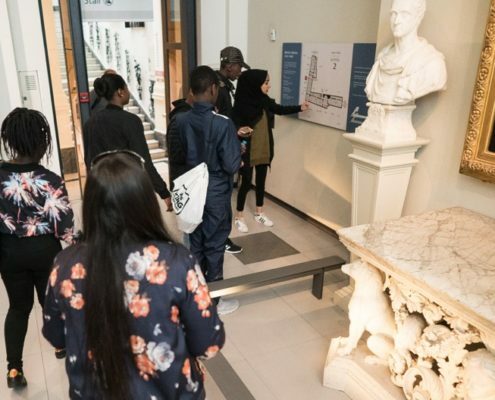 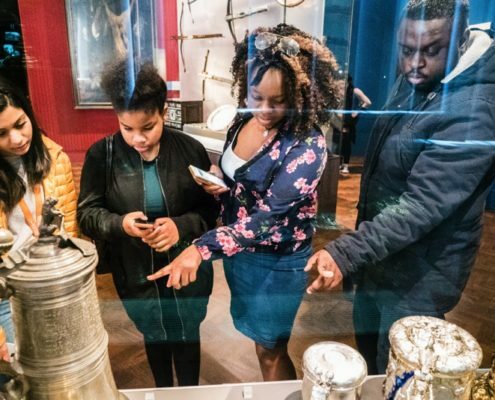 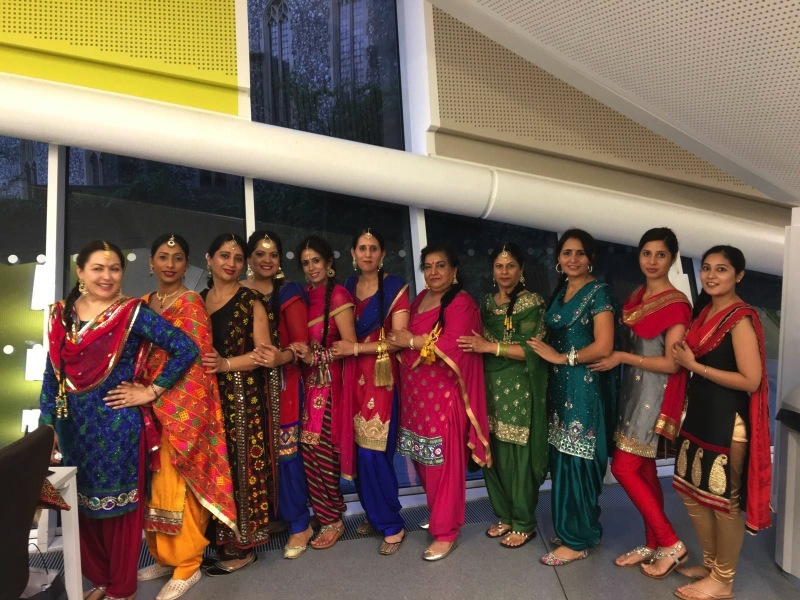 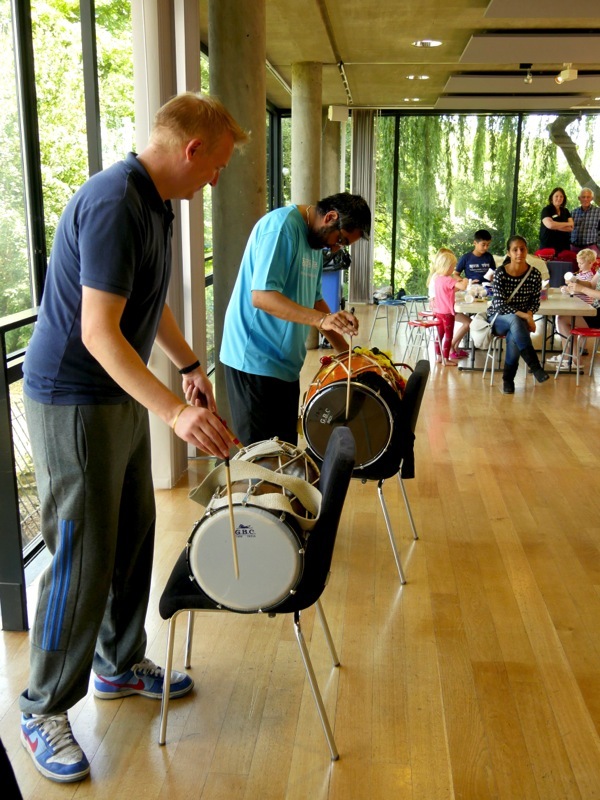 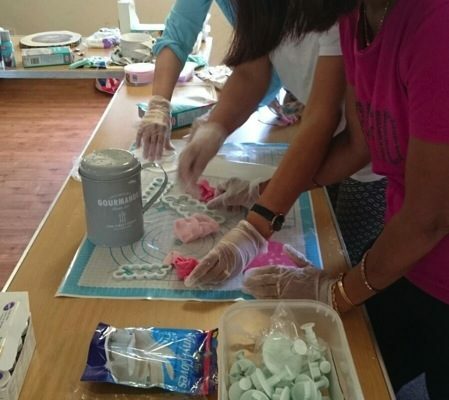 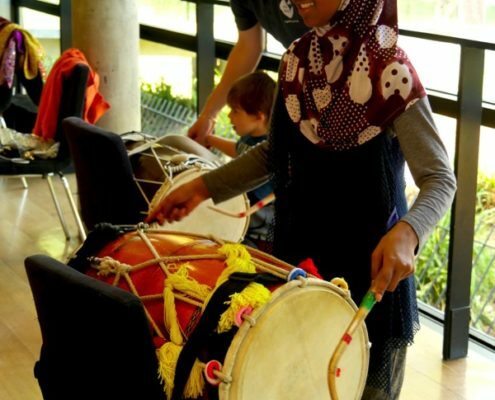 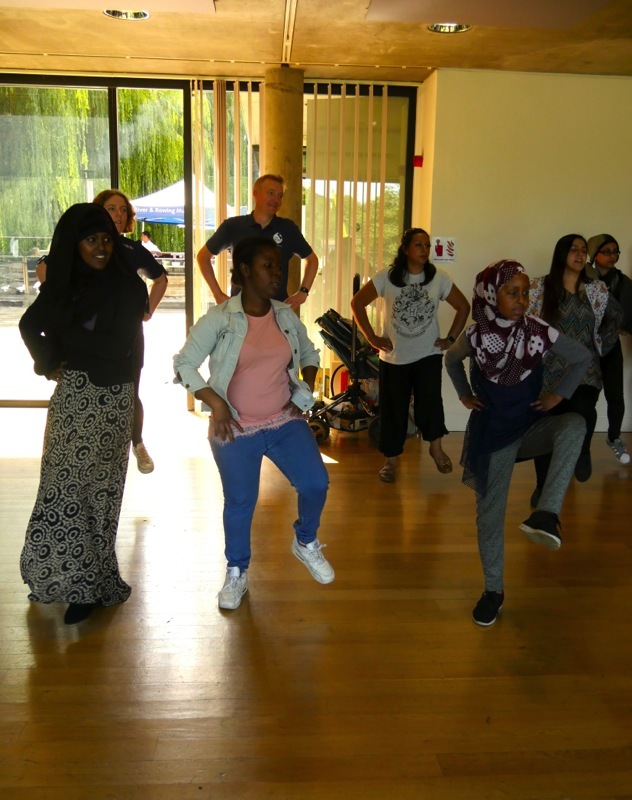 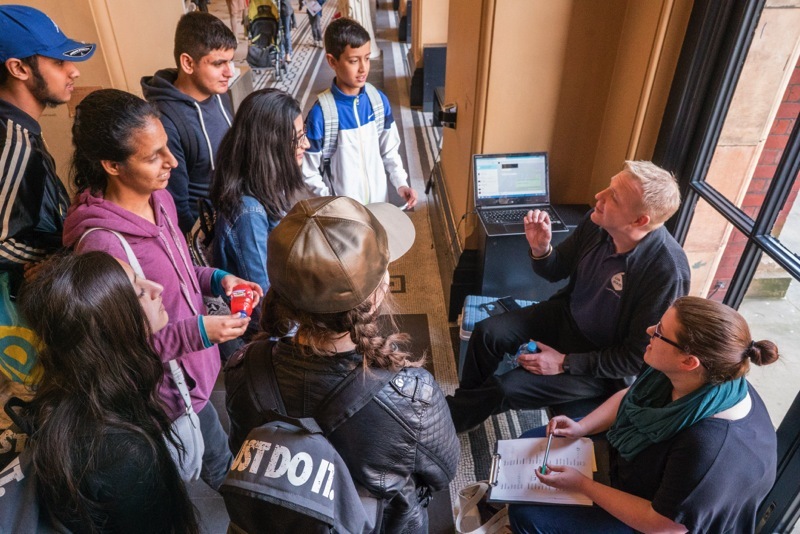 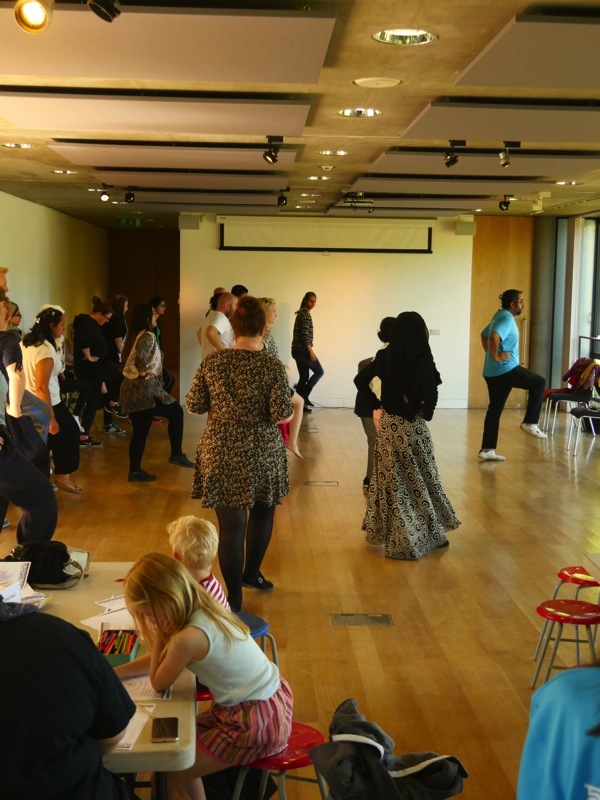 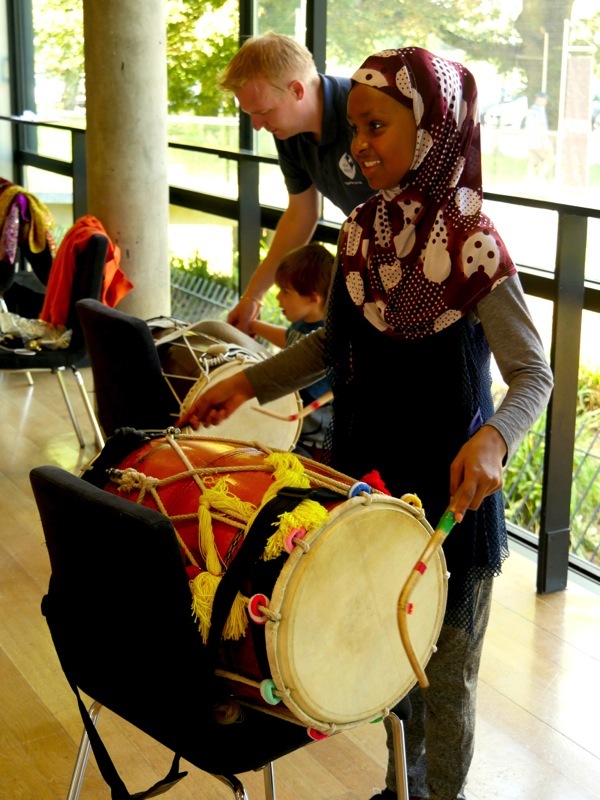 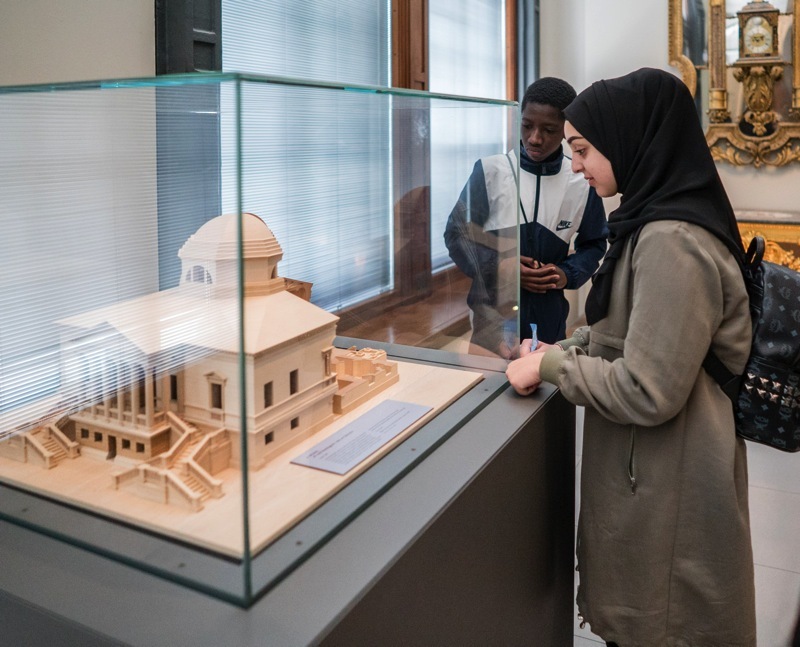 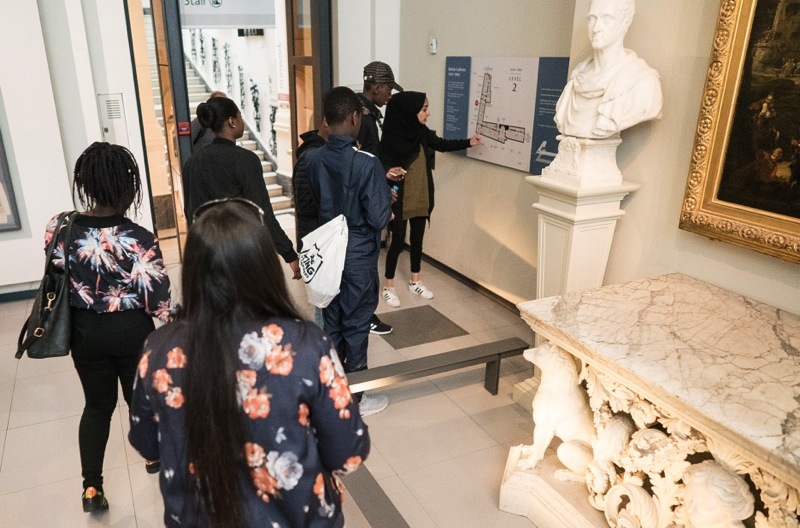 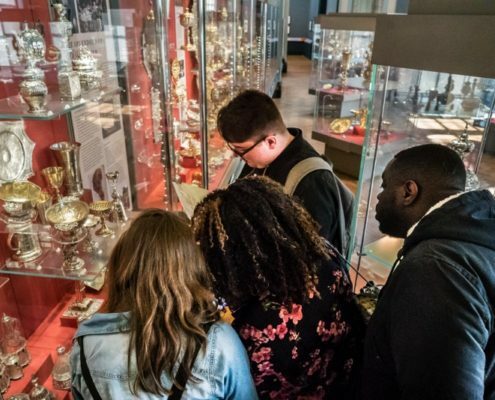 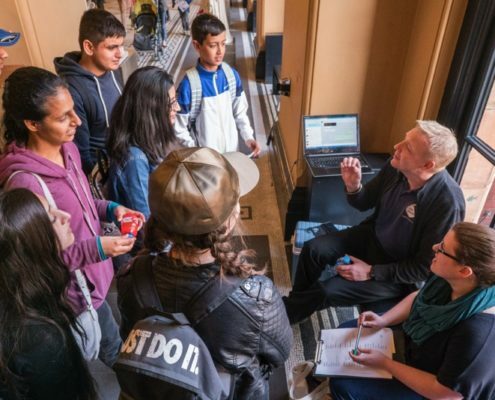 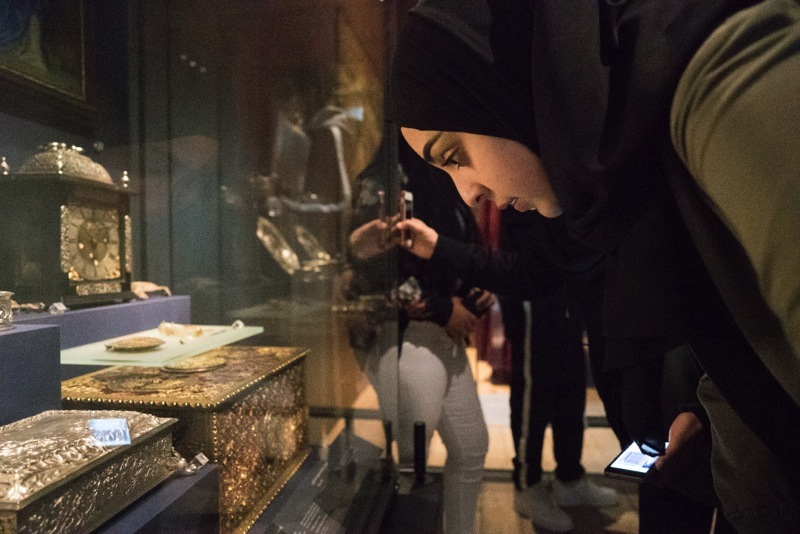 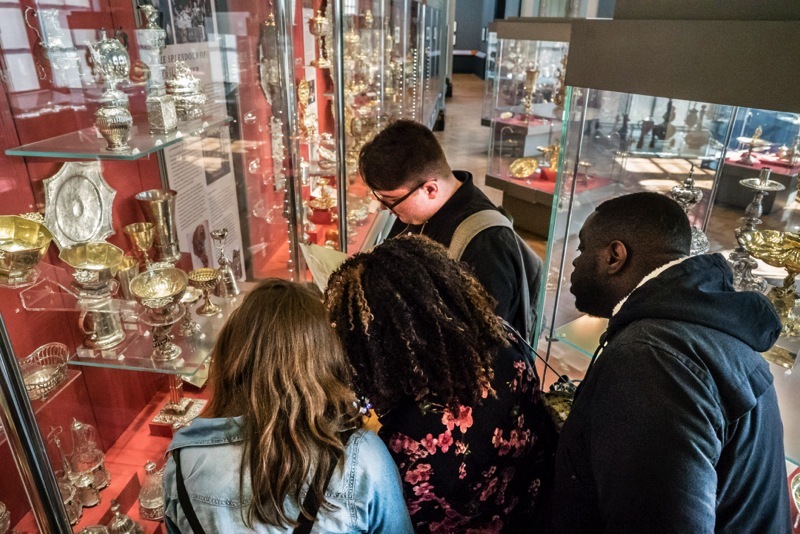 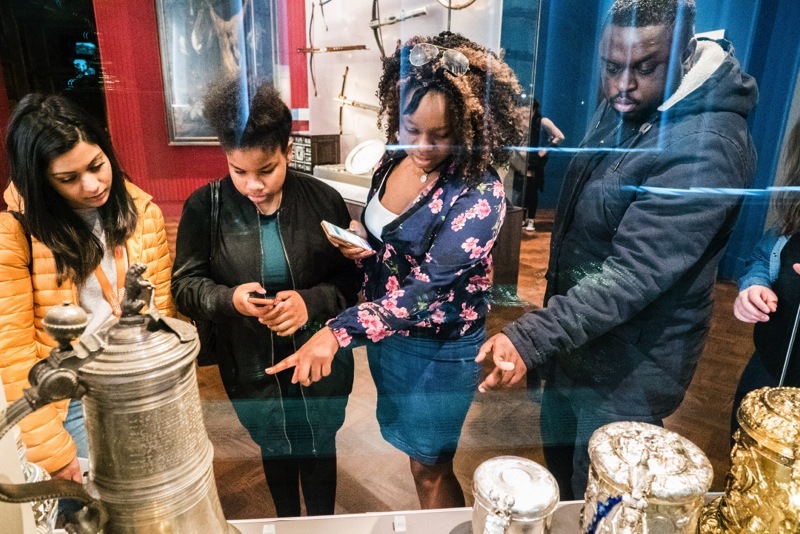 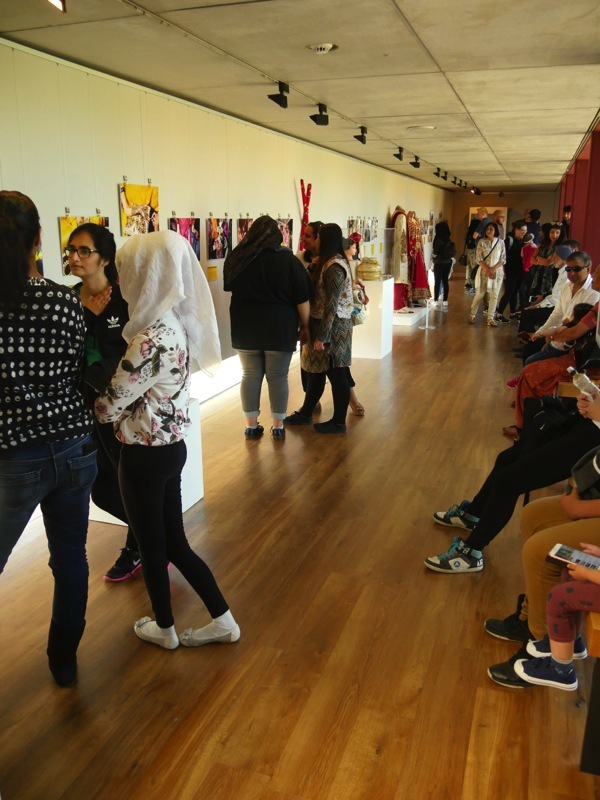 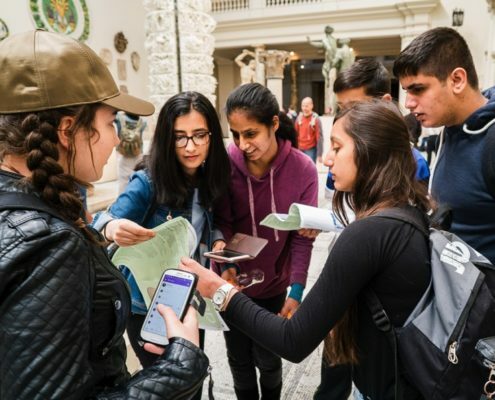 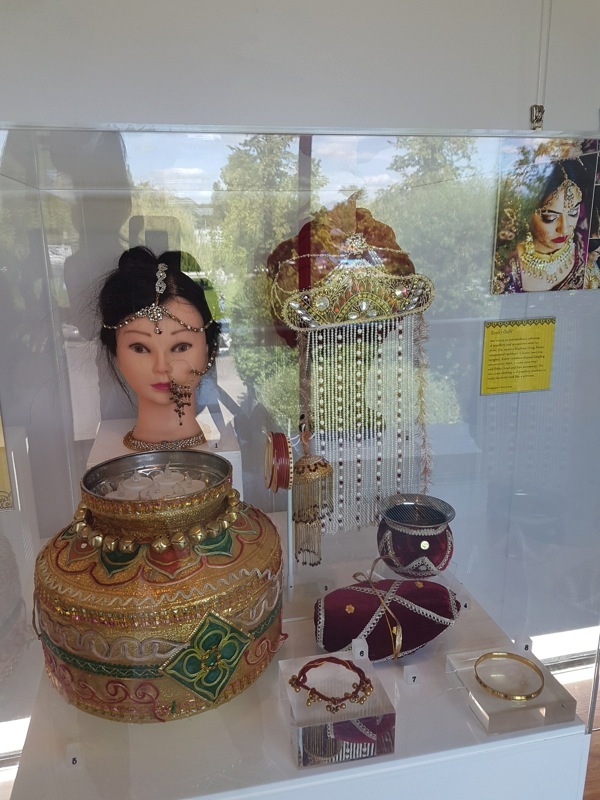 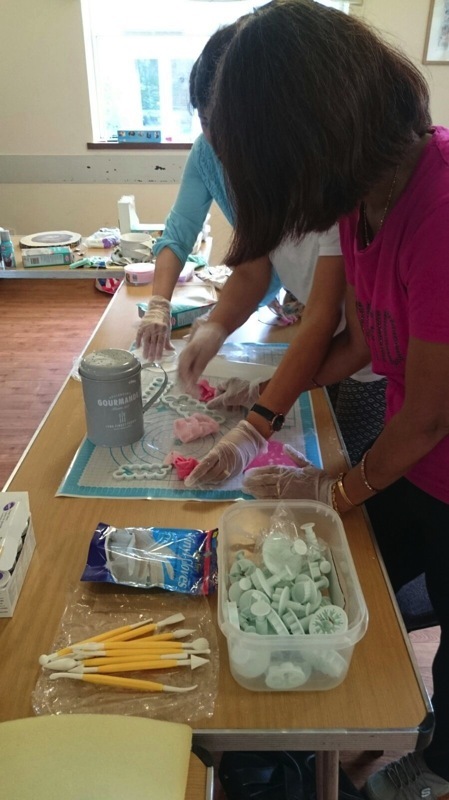 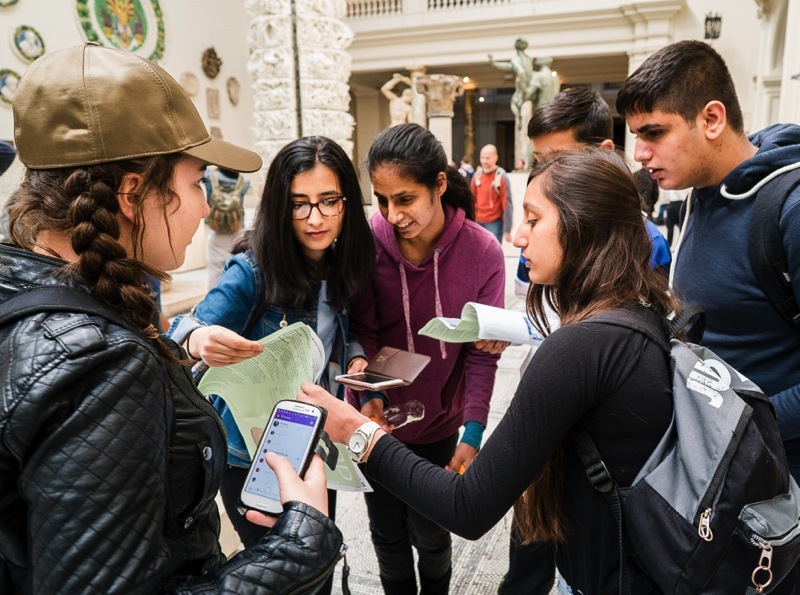 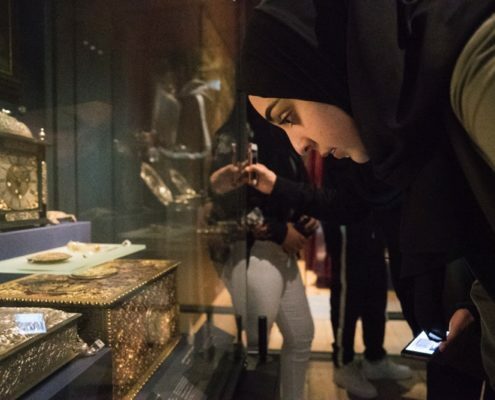 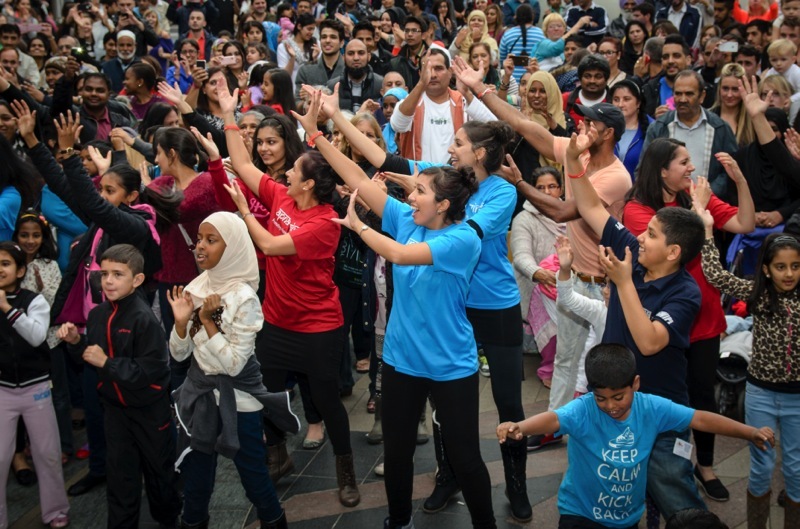 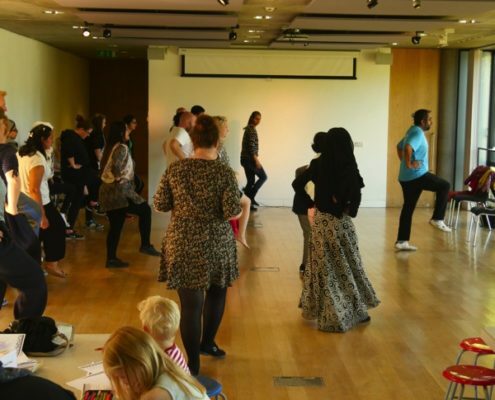 All stages of this project were an opportunity to engage the wider community and improve understanding of customs and colourful heritage within different cultures. 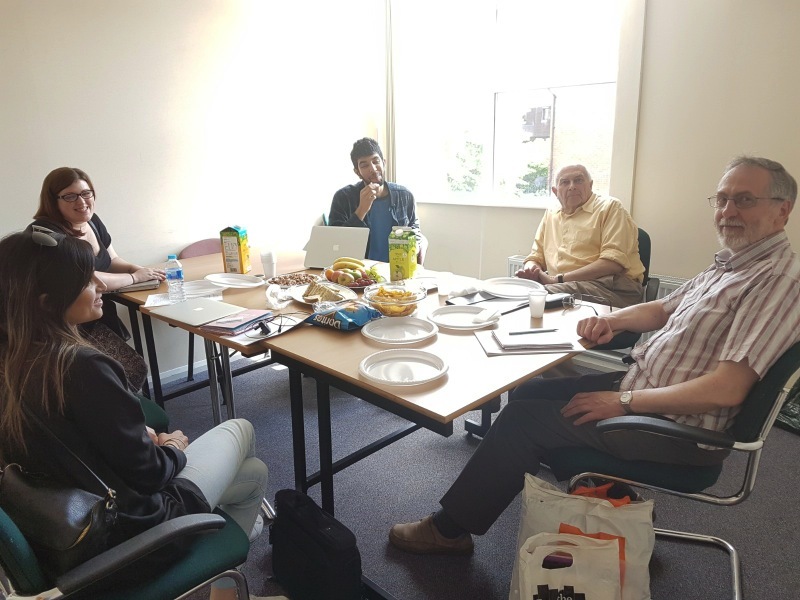 The project tried to provide the setting for people including those who are unemployed or who are non-traditional learners, to engage and learn how to conduct interviews, be interviewed themselves, analyse archives, record information or be part of a team. 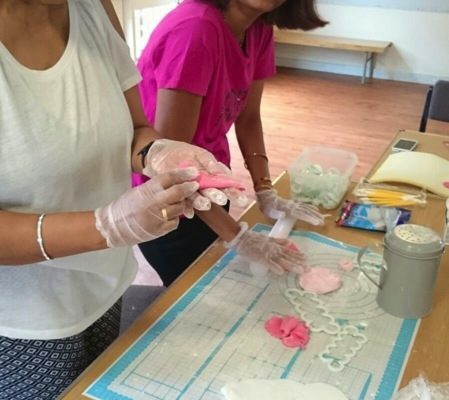 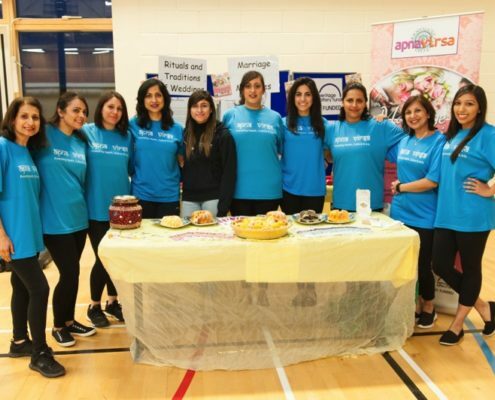 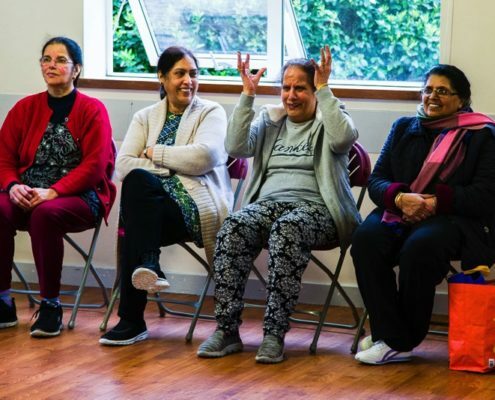 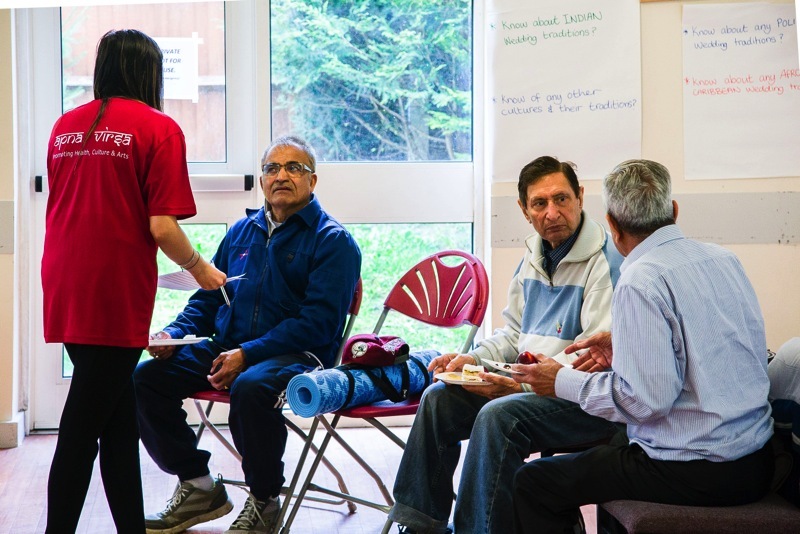 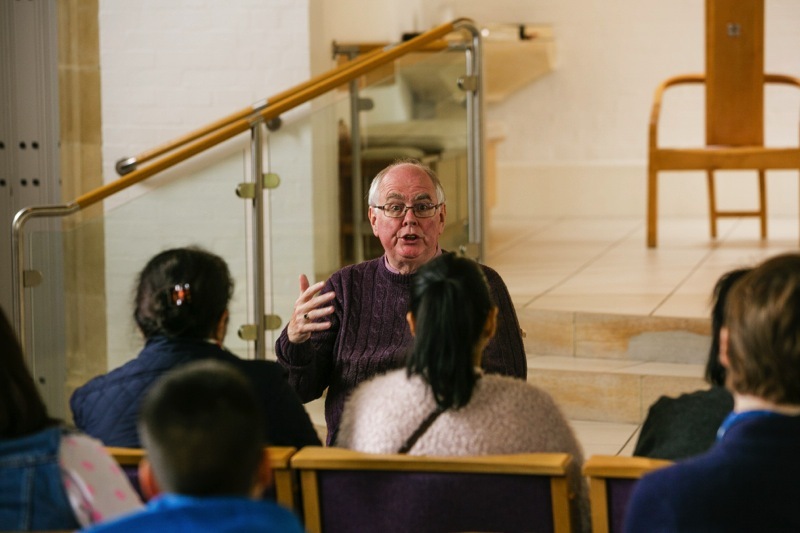 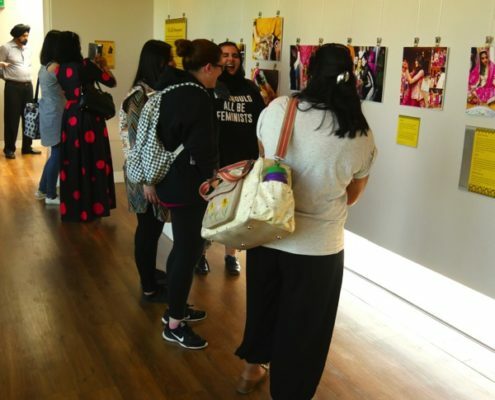 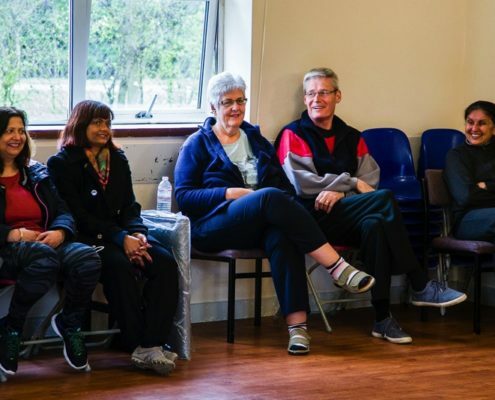 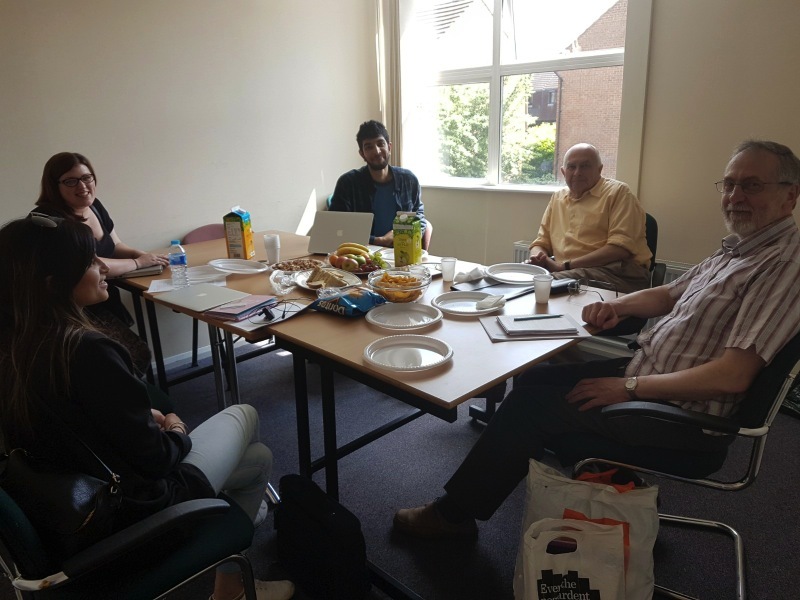 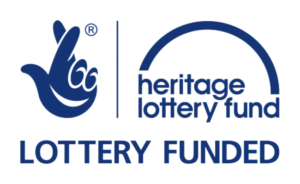 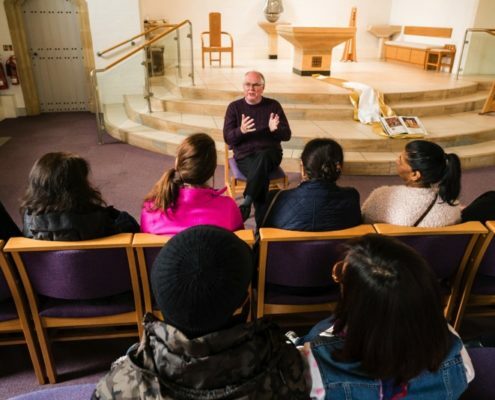 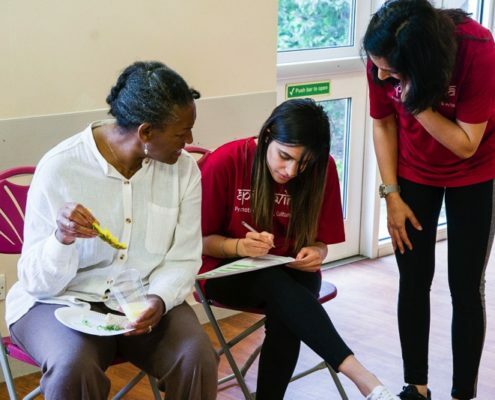 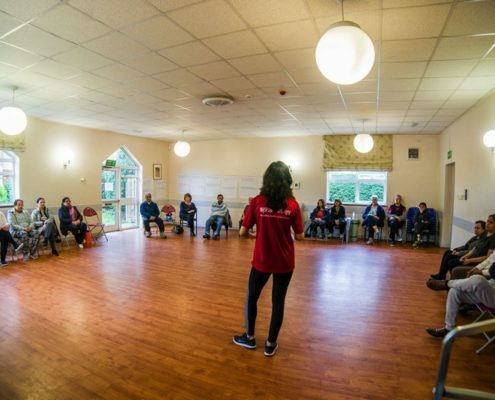 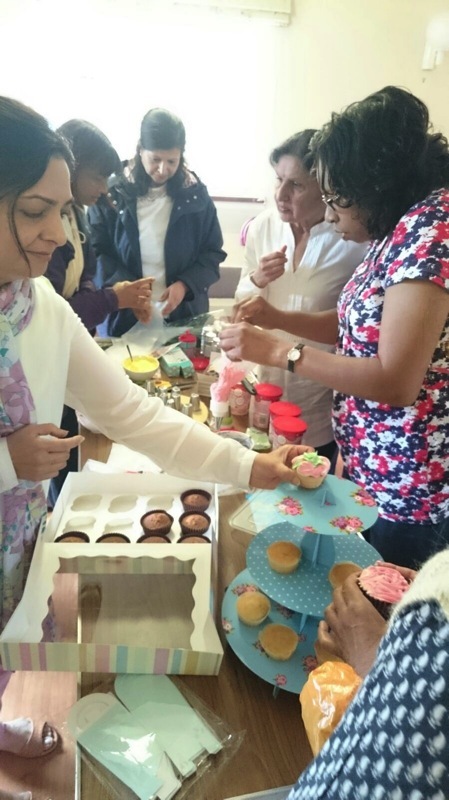 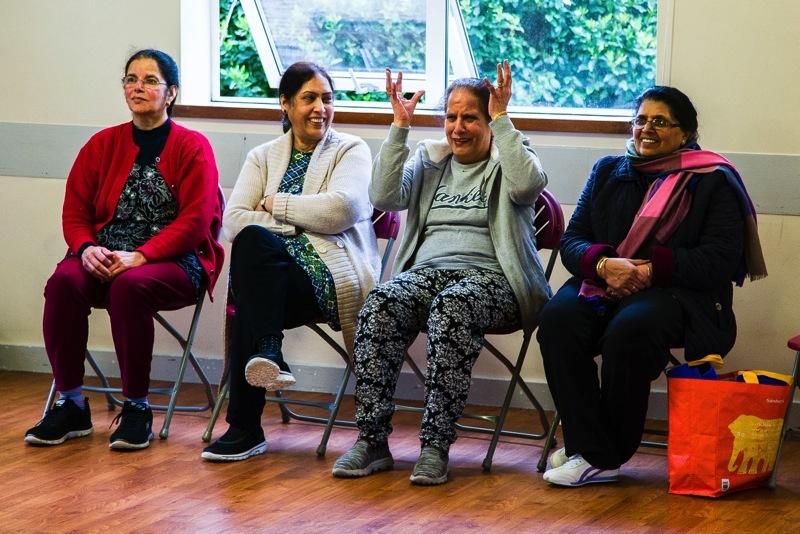 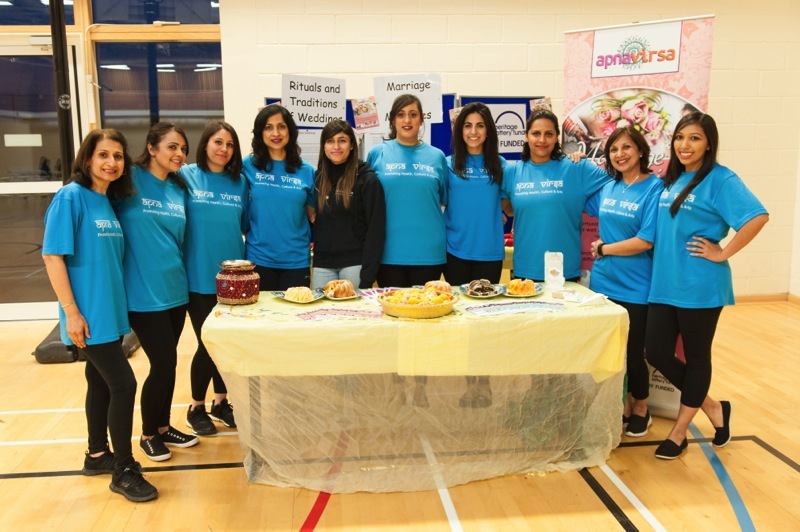 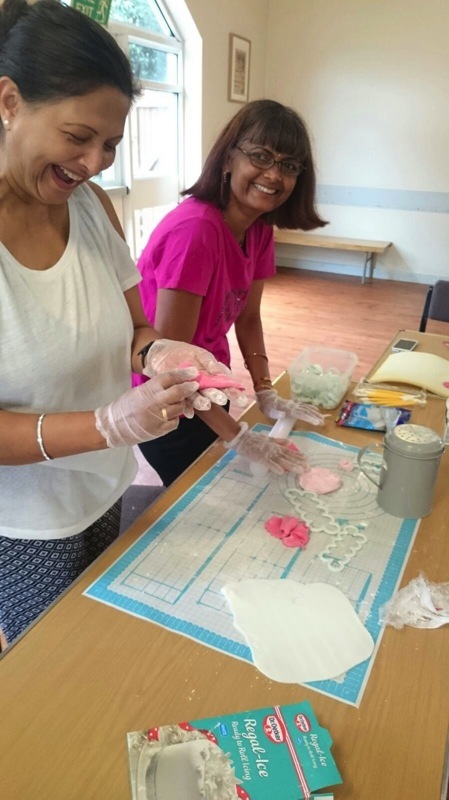 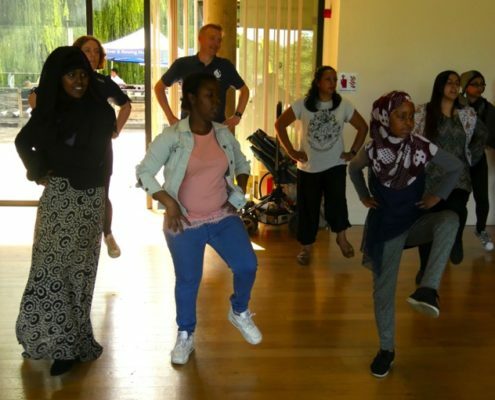 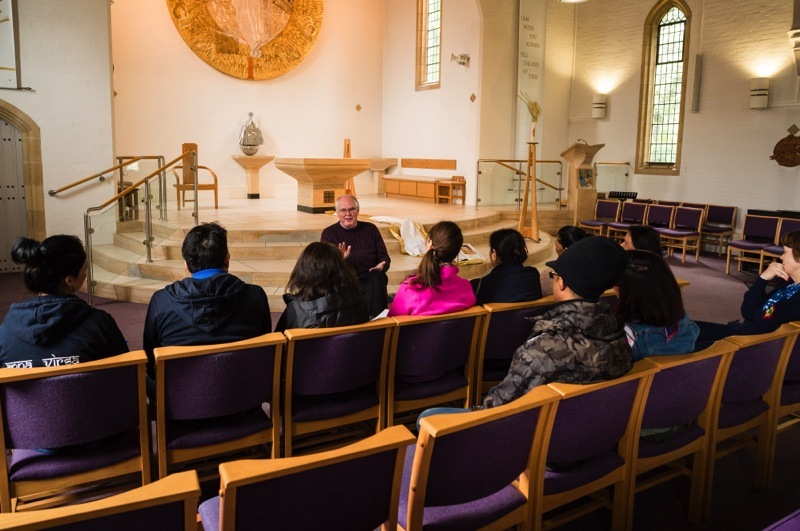 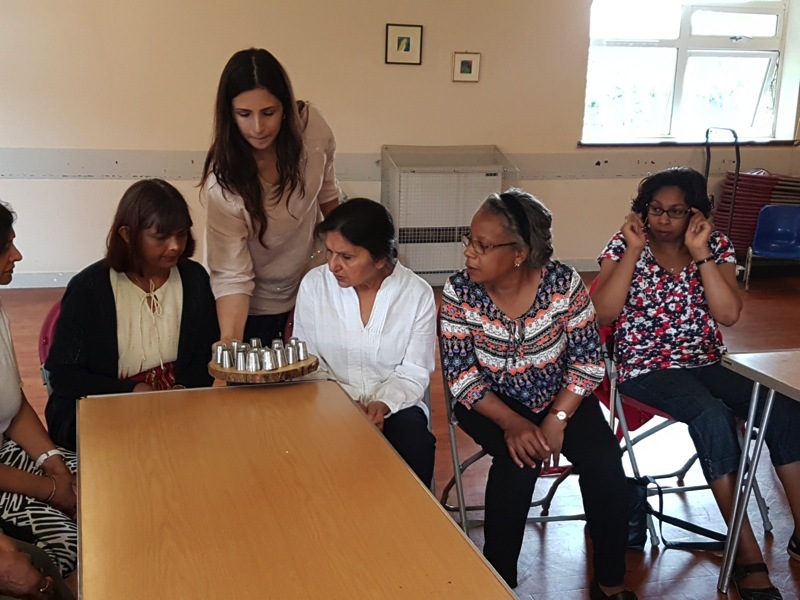 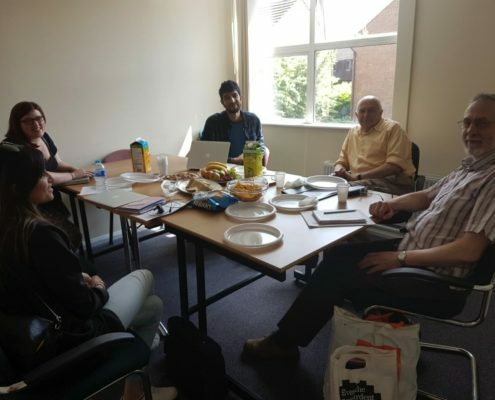 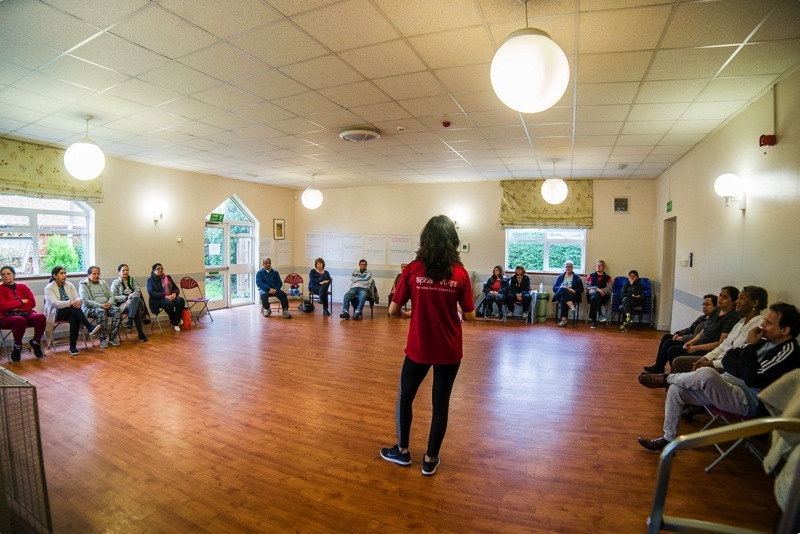 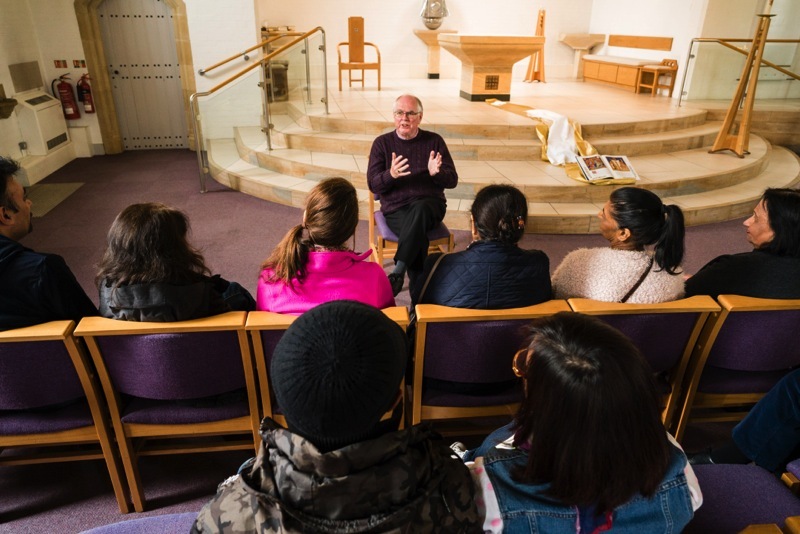 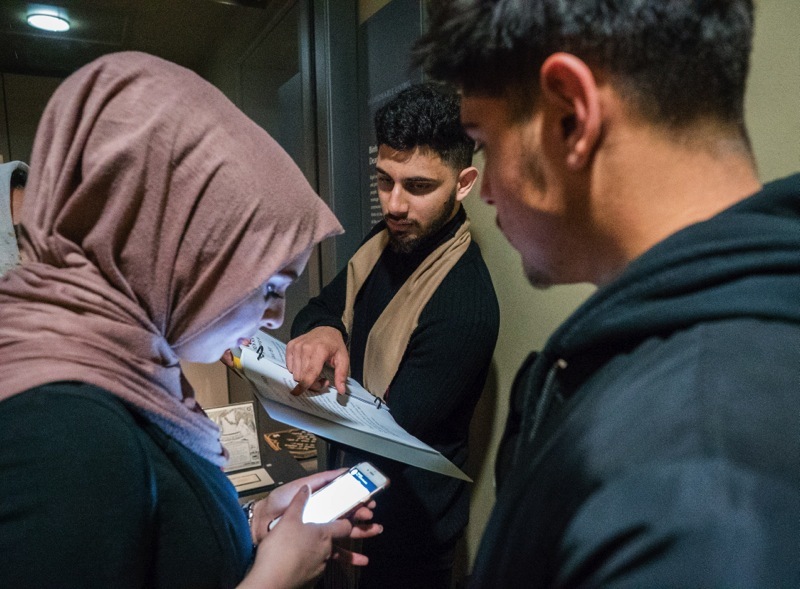 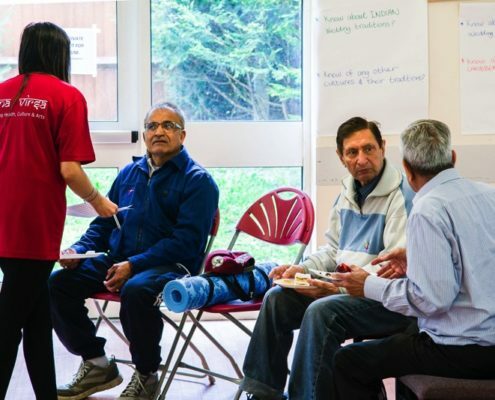 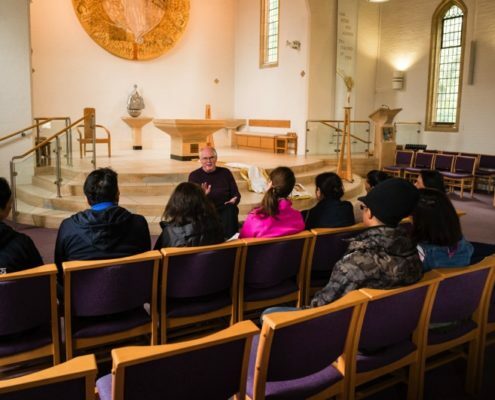 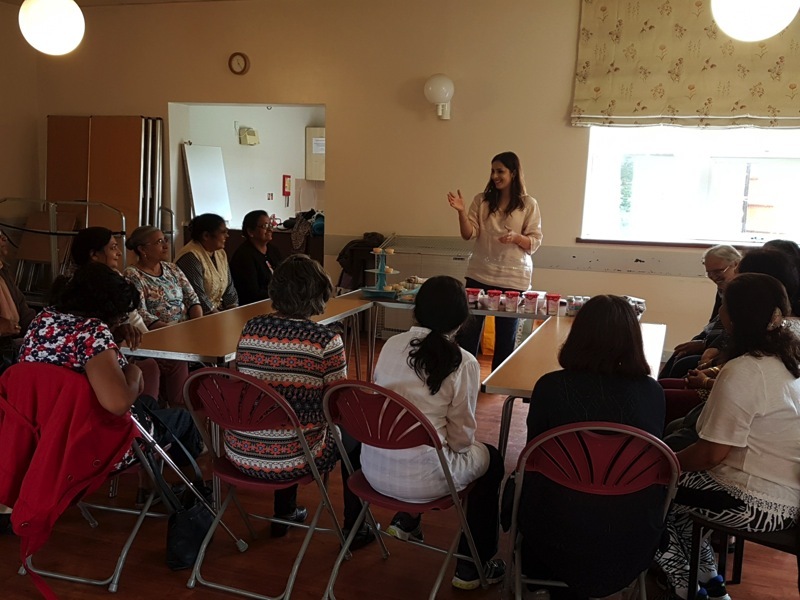 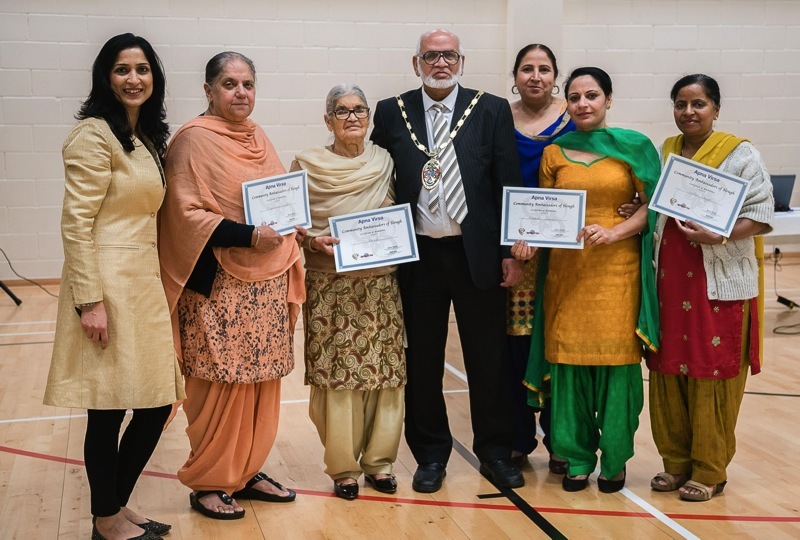 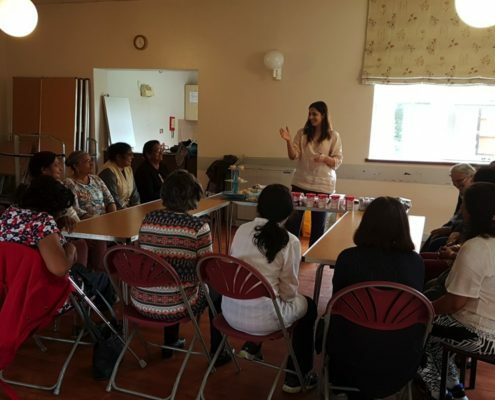 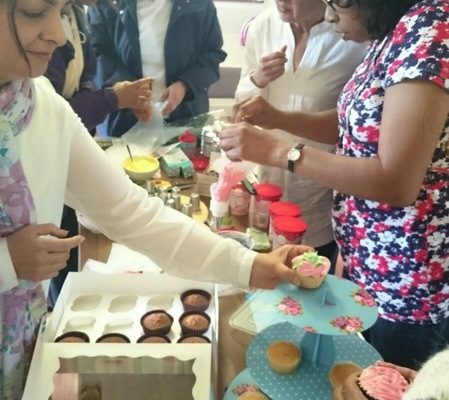 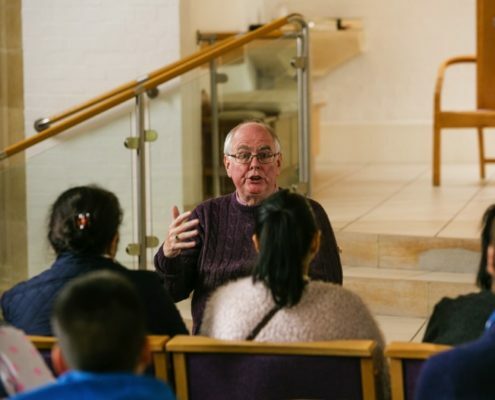 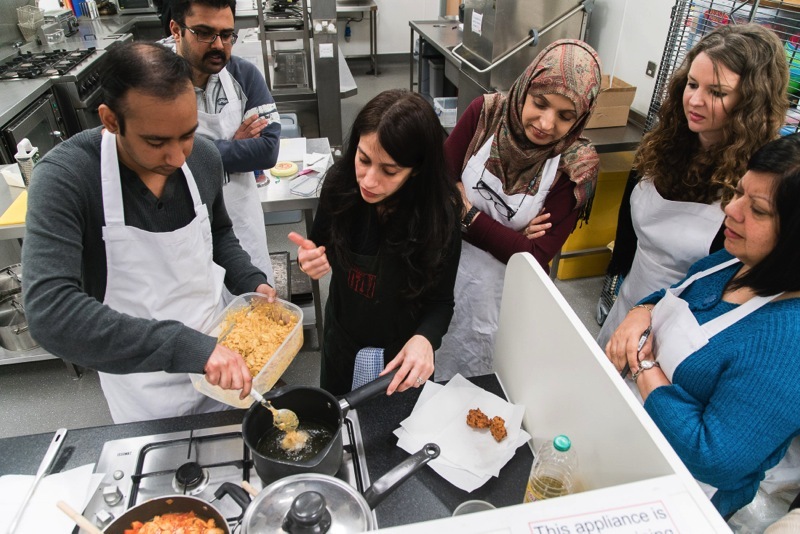 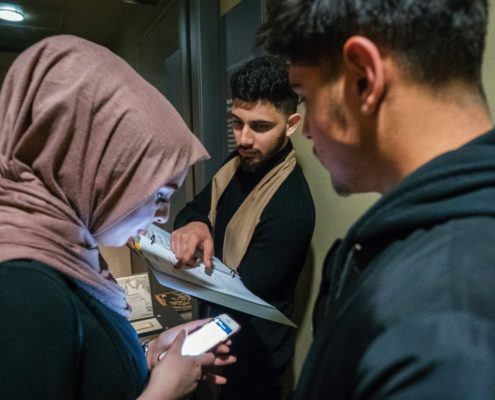 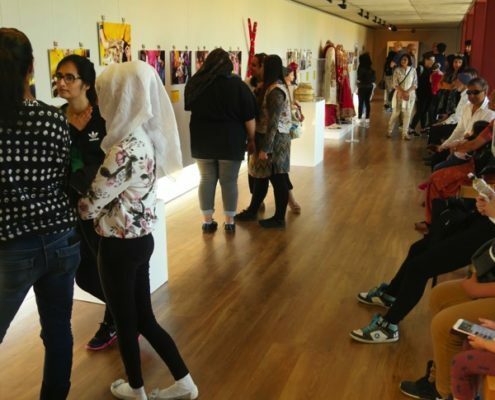 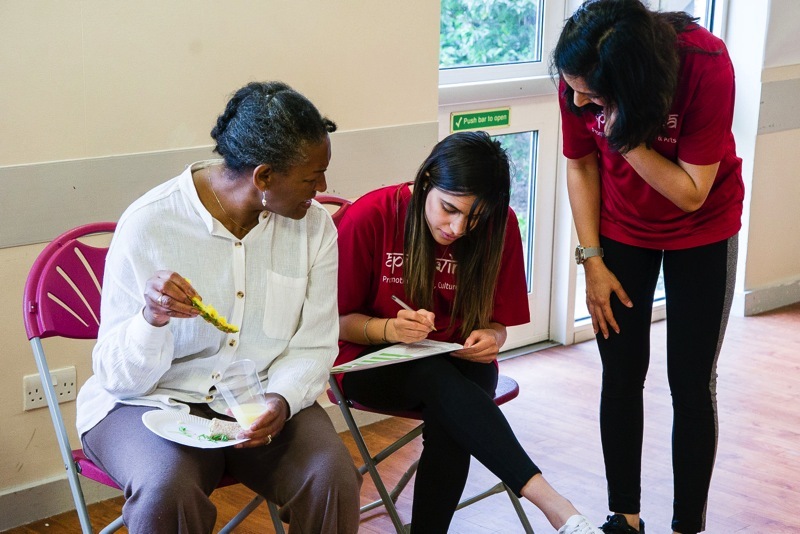 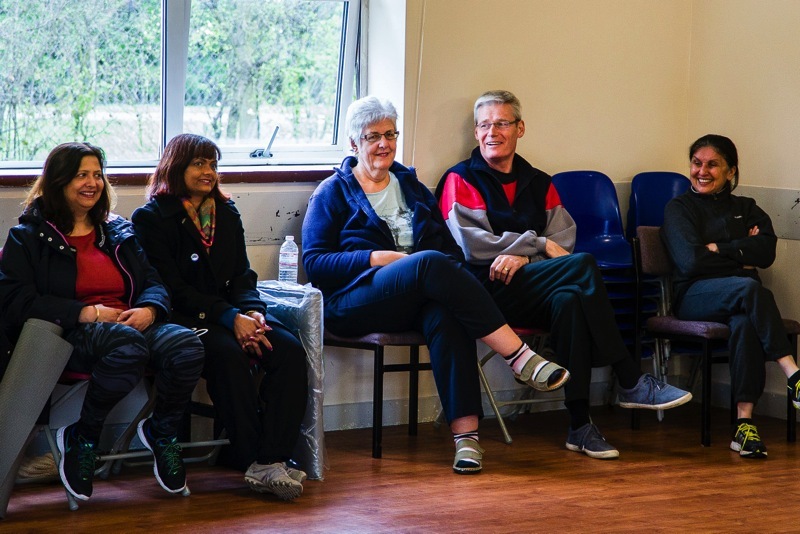 We worked with Slough based fabulous charity ‘ Aik Saath’ in terms of engaging young people, training volunteers on interview skill and oral history and recording and conducting interviews. 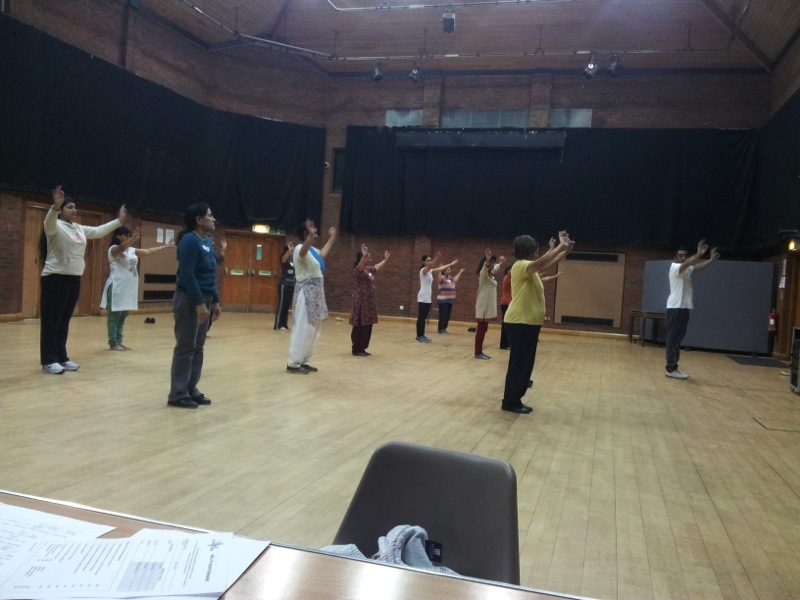 Some of the activities conducted in the project included research workshops with our 50+ clients, a tour to Victoria and Albert Museum in partnership with Aik Saath for youngsters to explore heritage behind weddings of different cultures, a showcase of food and props, taster dance workshops of different cultures including Polish, afro Caribbean and indian. 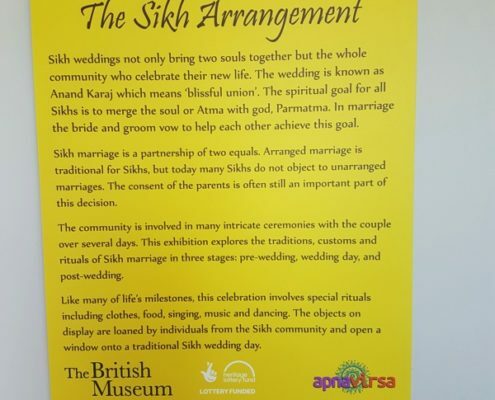 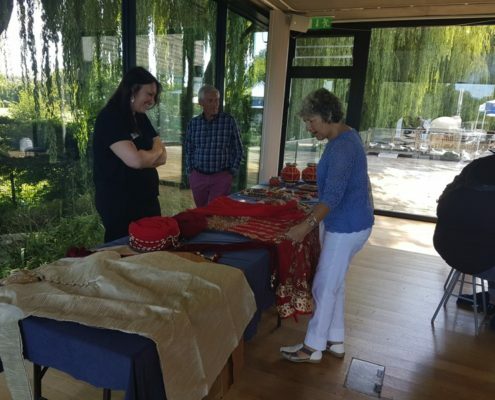 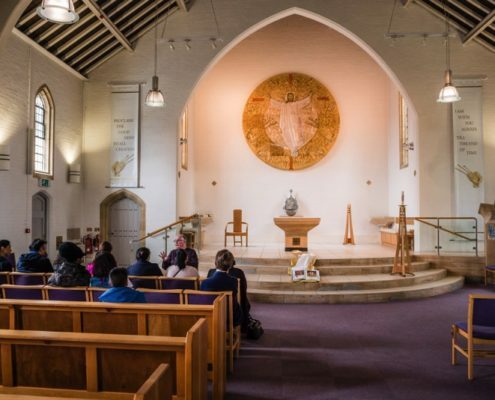 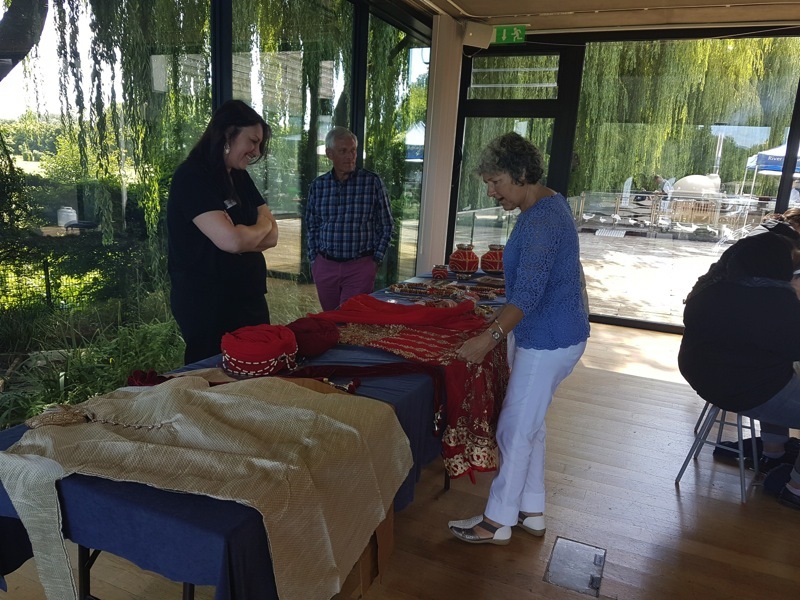 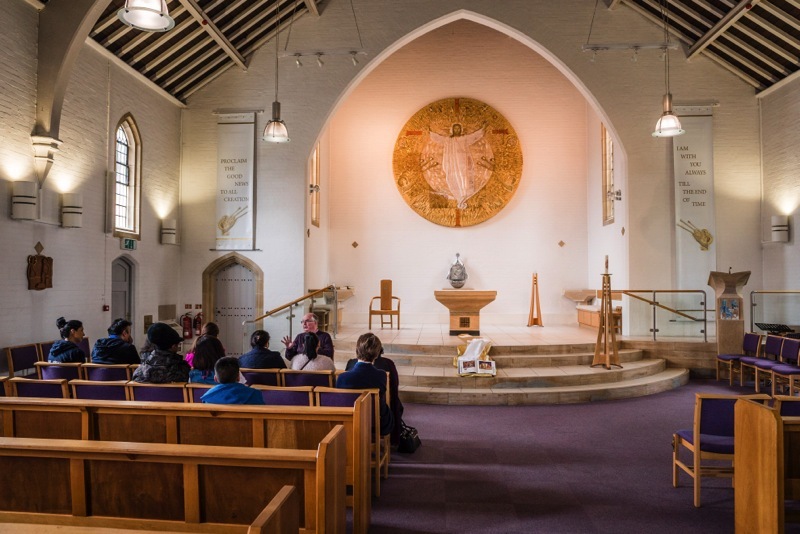 It also included include a talk on wedding traditions and stories by Father Kevin at Holy Family Church Langley, Gidha workshops and exhibition of Gidha at the Curve for an event arranged by Aik Saath, food workshops, an exhibition on Sikh Weddings at River and Rowing Museum, Henley, Training with Berkshire Family History Society, Taster workshops on different wedding dances for the employees of Local council, Display of wedding outfits and also created a useful resource on traditions of different weddings to be shared on our website for wider community. 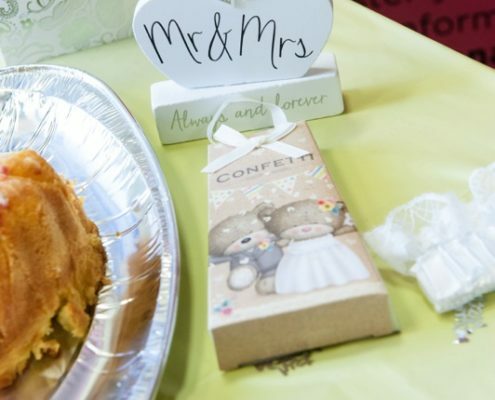 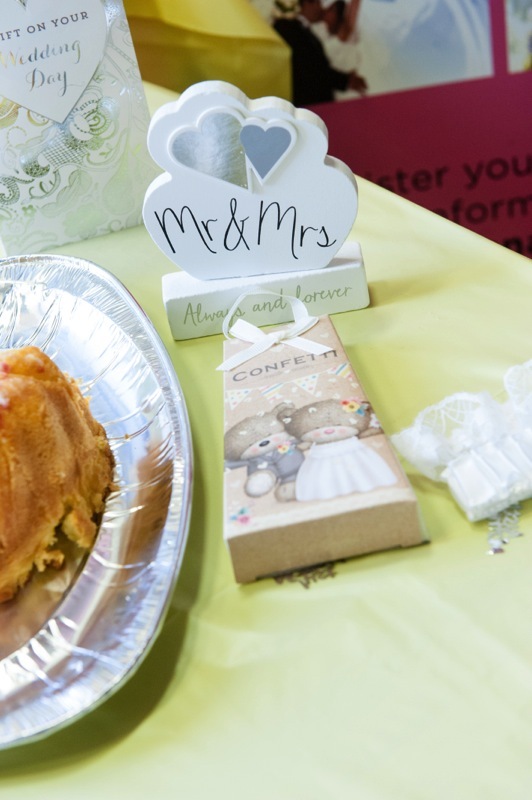 Find out more about wedding traditions and customs from different background. 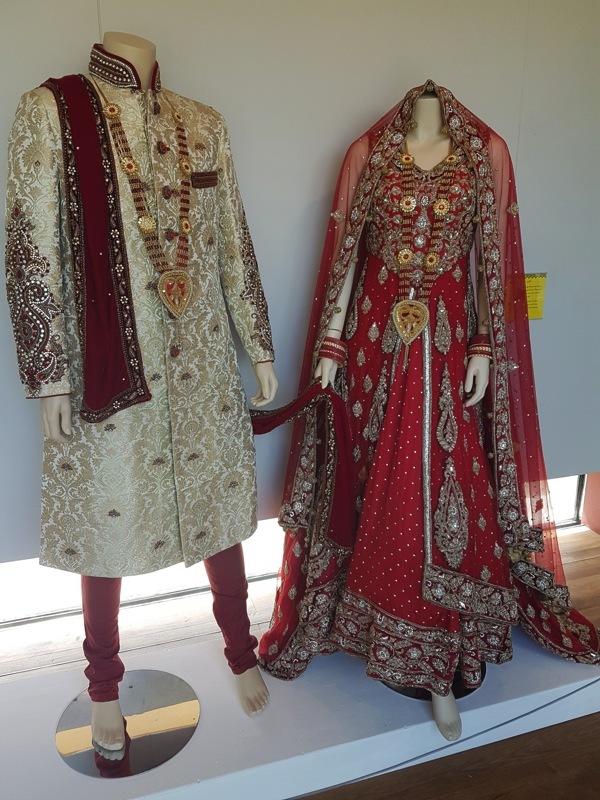 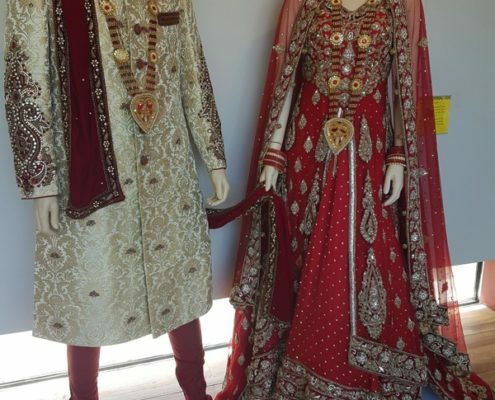 Over the project we have colloated various data and information about weddings from cultures. 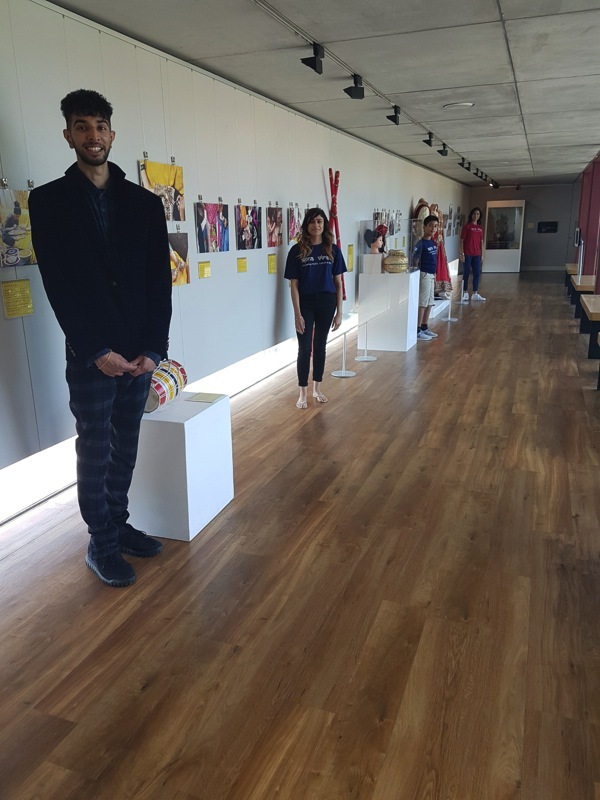 pictures from the different stages of the project.